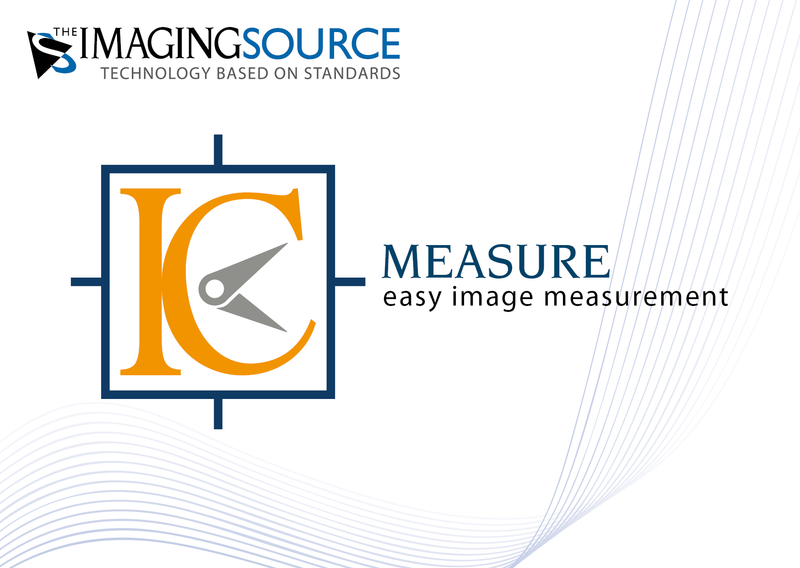 ⋯ (September 17, 2015) - The Imaging Source, international manufacturer of machine vision cameras and software, has just introduced its new software for on-screen measurement and image capture, IC Measure. IC Measure is a versatile, high-performance application for the measurement of lengths, surfaces and angles. Its simple user interface also provides image capture and image enhancement functions. The IC Measure calibration tool makes it possible to define image scale (µm - km); the software is quickly calibrated using an ocular micrometer(microscope) or an object of known size (e.g. a ruler). The measurement tools are designed for macroscopic as well as microscopic applications. The complete integration of image capture and image enhancement makes the manual measurement of lengths, angles, circles and polygons especially efficient. The seamless zoom function allows for pixel-perfect measurement. IC Measure also offers a variety of annotation tools, which allow the user to add texts, graphics and arrow markups. The lens distortion filter efficiently corrects barrel, pincushion, and vignetting distortions. Sophisticated image processing and optimization routines, such as histogram comparison, allow for optimal enhancement of relevant image details. IC Measure saves single images and image sequences to BMP, TIFF, JPEG and PNG, and video data streams to AVI files. All annotation data can be exported to CSV files. Camera settings, such as exposure time, image refresh rate, focus, noise reduction, contrast, brightness and saturation can be set using IC Measure and saved for future use.